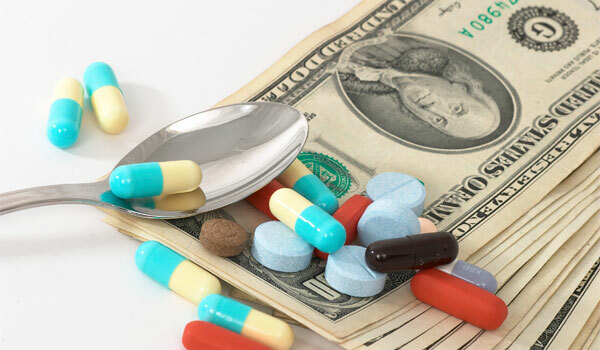 Home reimbursement of medical expenses How To Manage Reimbursement Of Medical Expenses With Ease? How To Manage Reimbursement Of Medical Expenses With Ease? Most of the small-scale employers are uncertain about the benefits of medical reimbursements don’t know what it is and stay away from extending the benefit to their employees because of the perceived hassles and budget constraints. Let’s first understand it, and then we’ll discuss how reimbursements can be dealt with effectively. Reimbursement of medical expenses is a benefit that is provided by some employers to their employees. It allows them to reimburse the medical expenses incurred in hospitals, for doctor appointments or even medical bills to a certain extent. All the reimbursements up to this extent are free from tax. All the medical reimbursements up to INR 15,000 are completely exempt from taxes. Employees can avail this benefit for getting any treatment for self or any member of the family that includes spouse, children, parents and even dependent siblings of the employee. ● The employee must submit all the bills incurred for the same to the employer. ● The bills filed by the employee may be from treatment in private or the government hospital. ● If the employee submits the bill for more than INR 15,000, the extra amount is added to the salary at the time of filing the ITR. The employee is liable to pay income tax on the amount exceeding INR 15000. For employers, there are many complexities involved, and the entire process is very challenging if the number of the employee's increases. They have to invest a resource, office space, computers and other costs to take care of the whole process which increases the costs incurred. ● The Optima experts do verification of the bills. ● Records are maintained digitally for seven years for safe audits. Further, as the Optima Medical Reimbursements are entirely digital, the employees can also find it easy to submit the bills digitally thus reducing the complexity that comes with the medical bill reimbursements.